Enjoy the pictures, drawings and photos that we present below, there is a group of images with one of the most beautiful animals that exist throughout the world, they are delicate, whimsical, colorful and free, we are talking about butterflies, enjoy them and use them to send a message or to share with other person who also loves butterflies. 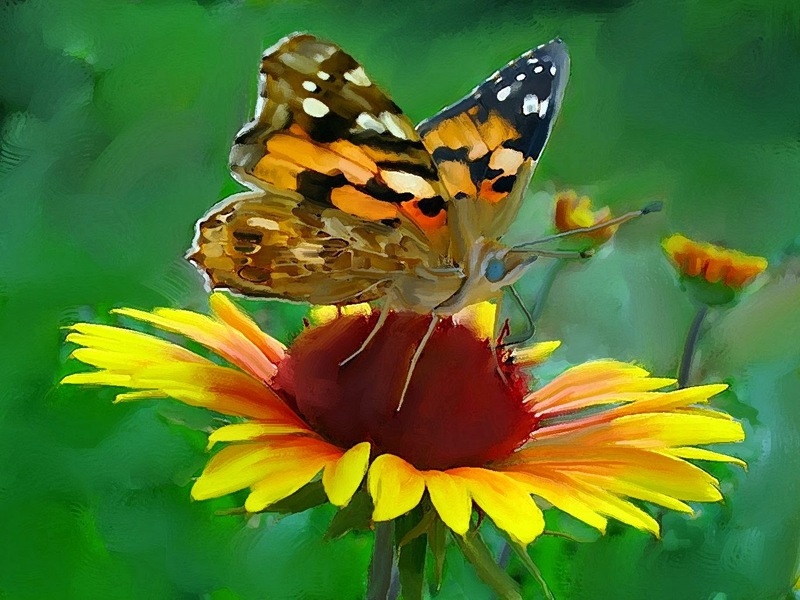 A butterfly with orange wings, black edges and white circles on a yellow flower with red center. 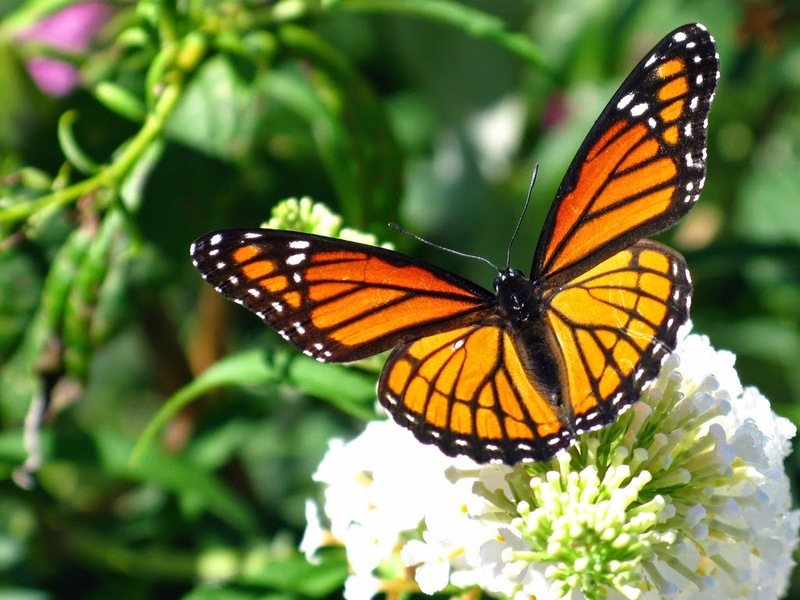 A photography with a butterfly with orange, black and white wings on a lilac flower. Another butterfly similar to the last one but on a white flower. 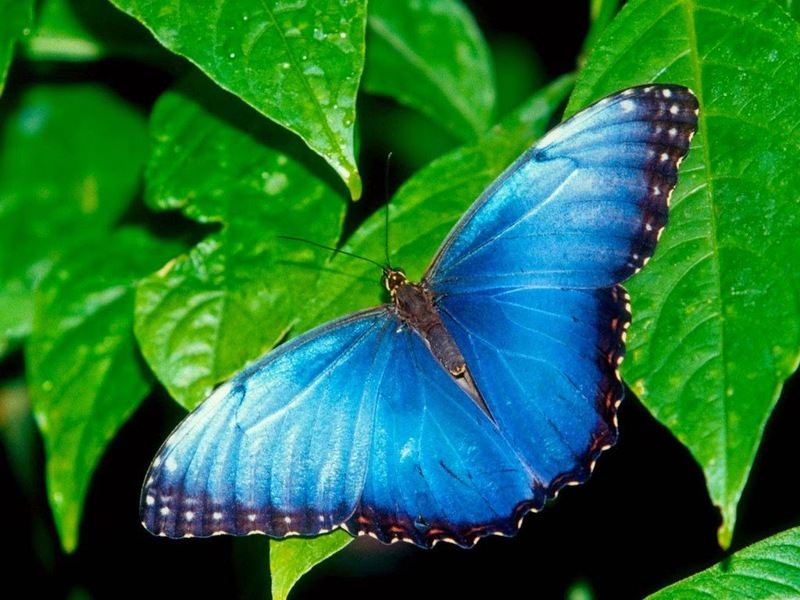 A stunning photography with a light blue butterfly with black borders on green leaves. 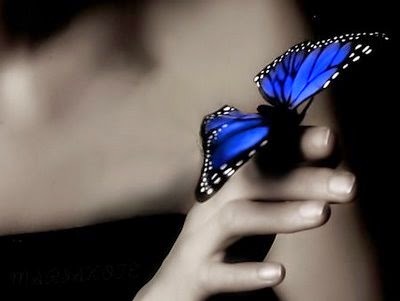 Another cute picture with a light blue butterfly on a woman's hand. 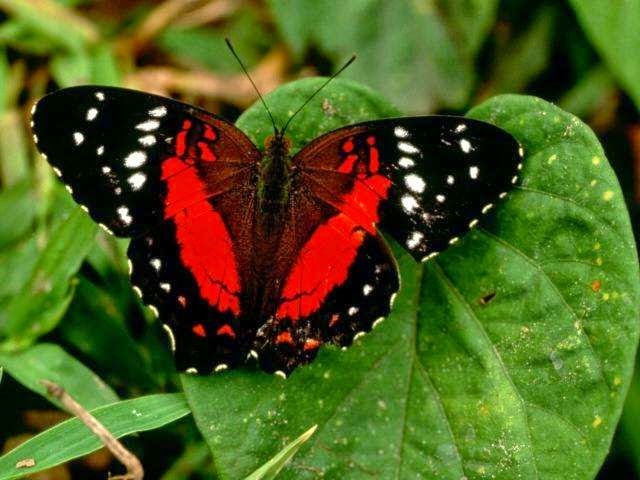 A cute red and black butterfly with a series of white forms on its wings. 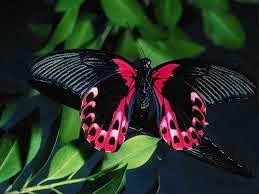 This butterfly's wings are not only beautiful, but has a very particular way. 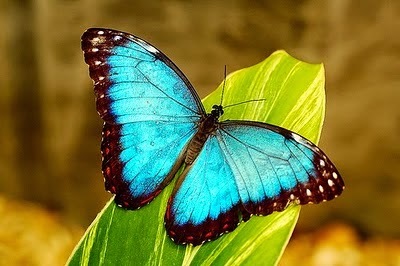 A photography with a turquoise butterfly on a light green leaf. 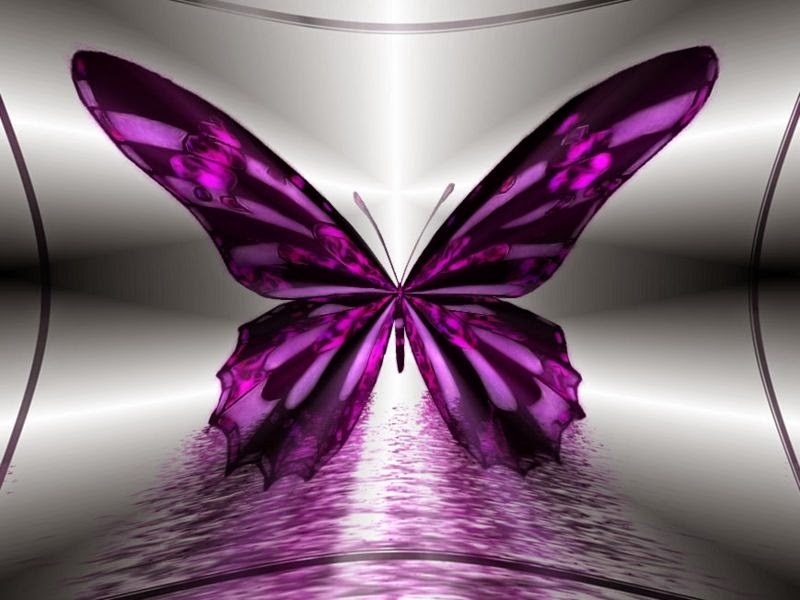 An image of a purple butterfly on the water. 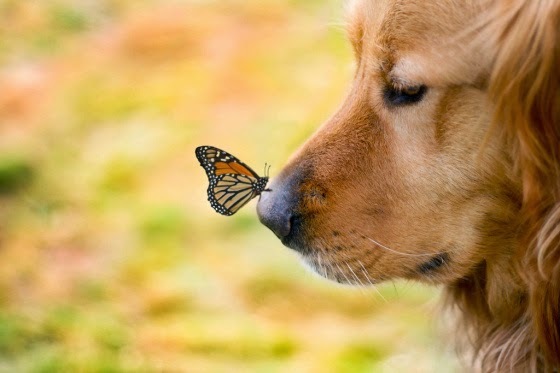 A tender image of an orange butterfly on the nose of a dog.